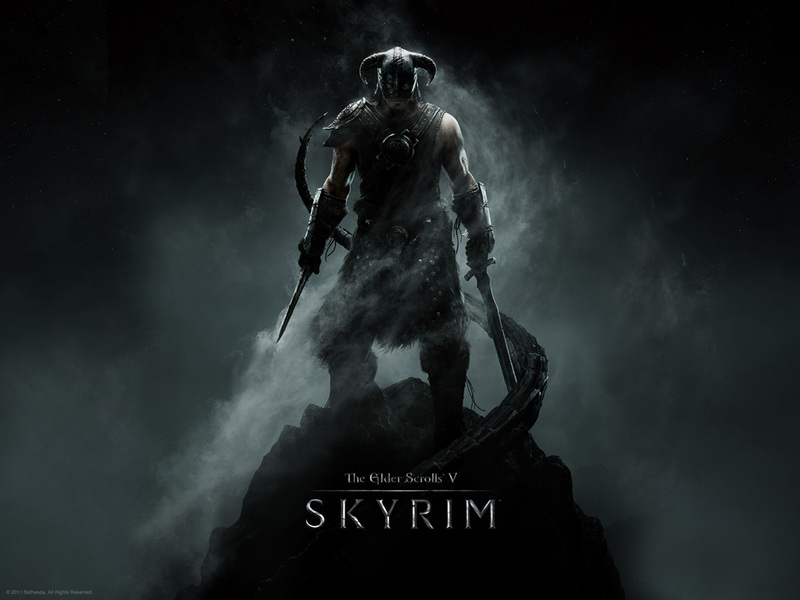 I’ve been playing and enjoying Skyrim a great deal, as a great many people have. One thing that I particularly like is the near total irrelevance of the levels (they’re really unnecessary, you could work stamina and health upgrades into the perks system) and the ability to customise your character simply by DOING. I found myself wondering how you could recreate this feel on the tabletop and a couple of obvious inspirations leapt to mind. 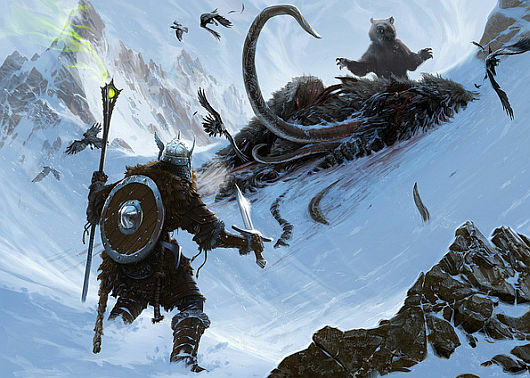 Dragon Warriors uses fixed damage in a way that would work quite well but the most obvious system to recreate a Skyrim experience on the tabletop is BRP/RuneQuest/Legend/OpenQuest and all its ilk. You would need to change a few bits and pieces and you would need to expand the basic rules to an heroic scope by introducing a perk equivalent (Legend/RuneQuest already did this to an extent) but what I would suggest is using a skill threshold of 50% with every five points above that skill level granting a Perk point and with perks spent to provide specific bonuses and heroic qualities. Hits: 3 (NB: This is the other change I was on about, all combat becomes single roll, Crit = Dead, Special = Out, Hit = Hit, Miss = Miss. Tougher characters can take multiple hits before upgrading to ‘Out’). Toughness: 10% (35%) (NB: The single roll is a combination of hit/wound chance based on the resistance table. A character’s toughness helps protect them from harm). Wound: 5% (NB: Weapons have a ‘wound’ value, that is their chance of scoring a ‘Hit’ as a wound. Stronger characters get a bonus). Light Armour: 25 (NB: Armour skills are used for putting them on under duress, and to govern armour perks). O Bow Kill +1% crit chance. SHORTSWORD – Wound 40% Iceblade: +5 wound chance, target loses an action next turn if hit, Shockblade +5 wound chance, target loses 1 magic point if hit. Dwarven Longbow – Wound 45% (65%, Crit +1), Soul Draining – On a kill drains magic points into Soul Gems. Mask of Krosis – Armour 10% Halve perception skills, +20% Fine Manipulation, Craft (Alchemy), Bows. Fine Hard Leather Armour – Armour 15% -5% Physical Skill penalty. Magic Points regenerate at one per turn, specific spells in specific fields draw hit and damage from skill, specific effects to specific skills. If you wanted you could introduce Stamina Points (from Con) that could be used to power more powerful physical/attack Perks. Also regenerating one per turn. Let people increase their HP/MP using Perks as well as by increasing stats. Don’t forget blessing bonuses, magic item bonuses etc, though these tend to be basic and workmanlike unless attached to epic and legendary items. A short, physically unimposing race the Hate evolved in a crowded part of the cosmos and were pushed aside by other, more powerful races. Forced to subsist on food scraps and the leavings of the other species the Hate swore that one day they would be the ultimate power on the cosmic scene. Hatred: The Hate do +1 damage with any weapon that they wield. Starport C, 6.4k km, thin tainted atmosphere, 20% water, hundreds of billions population, charismatic dictator (messiah), law level 4, tech level 9. Berserk [Stunt]: Hate can enter a rage for a scene which increases their physical rolls by +1 but reduces mental and social ones by -1. 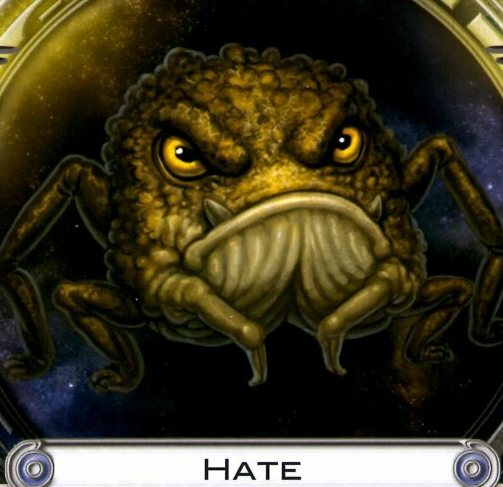 The Hate (Gatta) are a third rate species looked down on and bullied by much of the rest of the species in the universe. This has given them a cultural feeling of inadequacy and a simmering rage that has been building for centuries, now expressing itself in a great crusade of revenge. Berserk and hateful they might look comical, but they pack a hell of a punch once they attack. Masters of technology, the Hackers have embedded various devices into their bodies in an attempt to improve their skills at computer fraud. Although geniuses when it comes to code breaking and decrypting data, Hackers aren’t much good in more conventional battle. However more than one would-be conqueror has learned to their sorrow that the Hackers have nasty ways of getting revenge. 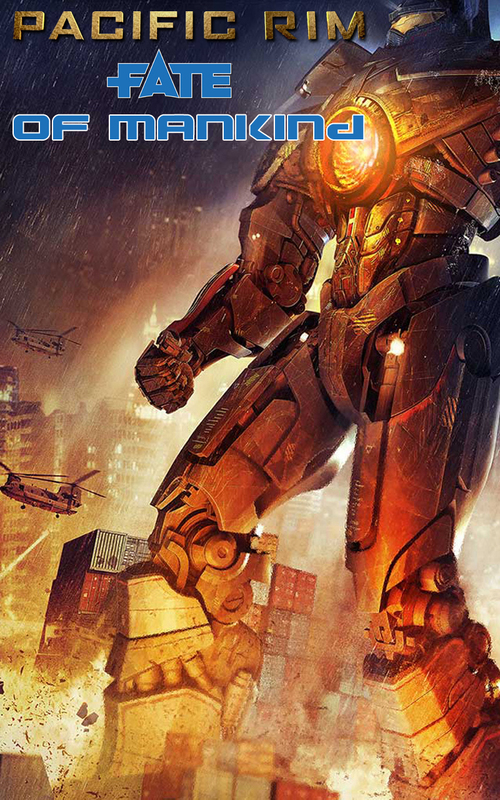 Cyber-Compatible: Cybernetic implants and computing devices of Hacker origin cost a Hacker half normal cost. 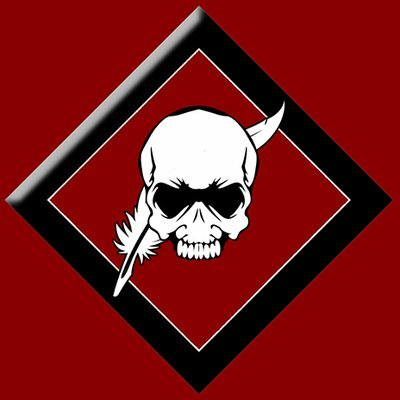 Compu-Brain: Hackers increase their Comms, Computer, Engineering (Electronics) & Sensors skills all by +1 at the end of character generation. Starport A, 9.6k km, standard tainted atmosphere, 60% water, tens of billions population, no government, no law, tech level 13. Hackers are entranced by technology and have interwoven it into themselves at a very basic level. Given to extremely powerful and logical linear thinking they are born mathematicians and technicians and seemingly phobic of the natural world, perhaps given their difficult evolutionary history, the same history that gave them their powerful mentality and tool-using capabilities. 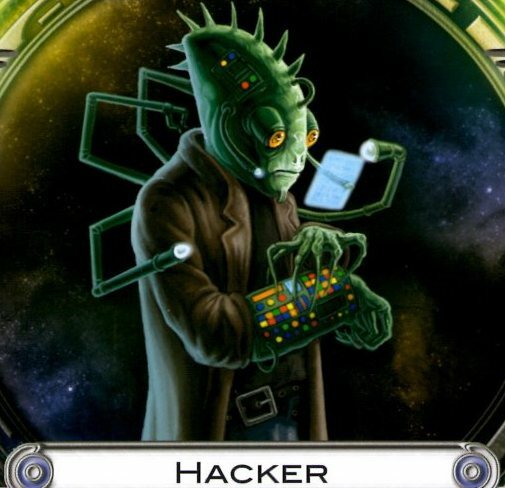 Anarchic and libertarian the Hackers control much of the interstellar communication grid and collect a fast amount of data from other, more careless species. Suffering from a history of almost uninterrupted betrayal and disappointment, the originally kind Grudges gradually grew cynical. Expecting no good will from others, they began to brood and resolved to wreak vengeance on all who would turn aside their outstretched suction disc of friendship. Slow Metabolism: -2 Initiative, half life support. Cynical [Stunt]: +1 to resist being convinced/fast talked/lied to. Suspicious: -1 penalty to active social rolls. 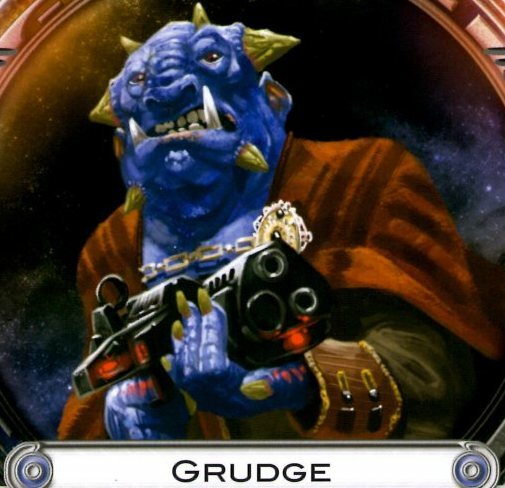 A long suffering and noble breed the Grudge, or Hunash, have been exploited and manipulated through their normally placid nature by too many other species since they made first contact. Now deeply cynical their will and their slow strength is set upon expansionism and payback. Deeply cynical the Grudge are a world-weary species who find it hard to believe anything. Arising in an era of geological turmoil, the Gamblers trusted only their own audacity. The faint of heart soon perished but the most daring rose to even greater effronteries and now launch a contest for Cosmic stakes. Fast Metabolism: +2 Initiative, double life support requirements. Natural Weapon: Claws 1 damage, Natural Melee 0. Genetically Lucky: Gamblers may re-roll a roll once per game. Social standing is replaced by Fortune. Starport A, 11.2k km, thin atmosphere, 50% water, billions of population, corporate plutocracy, law level 5, tech level 11. 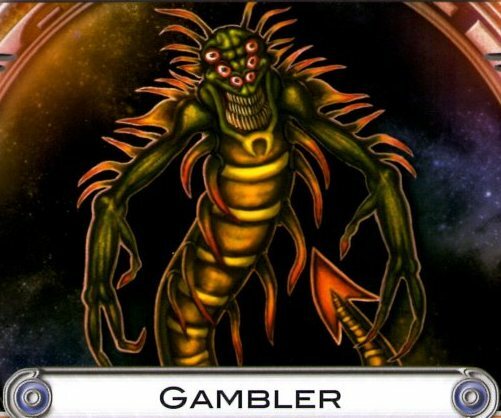 Heightened Alertness: Multiple eyes give Gamblers excellent situational awareness and a +1 bonus to Alertness. Lucky bastards – Gamblers start with one extra FATE point. Risk taker: -2 to resist adventure/high stakes/pushing their luck. Gamblers have a complex language due to their two-storey mouths, each of which can pronounce a different sound at the same time. Because of this most of their words are harmonies or clashes between two tones and very few words have more than one syllable. In their own language they are called the Shash/Shesh (the slash divides which is said by the upper and lower mouth). Theirs is a culture of risk-taking, gambling and luck and their world one of many upheavals. Over time, controversially it is claimed, they have evolved what is considered to be a mild fate-bending power of luck, and they certainly seem to have a higher degree of fortune than most. Always regarded as an inferior, scavenging race, the fodder have amassed a multitude of generally less-effective arms. With the astonishingly large cache of second-rate weapons the Fodder can afford to overwhelm their adversaries. Starport C, 12.8k km, standard tainted atmosphere, 40% water, trillions of population, charismatic dictatorship, law level 0, tech level 9. Fur [Stunt] – Fodder gain +1 to resist cold and wet based damage/environmental issues. Cheap & Nasty – Fodder can elect to get equipment that’s sub par, they gain +2 to do so, but it always has a negative aspect. Distaste – Fodder take a -1 penalty in any non-confrontational social checks such as trying to make a good impression. 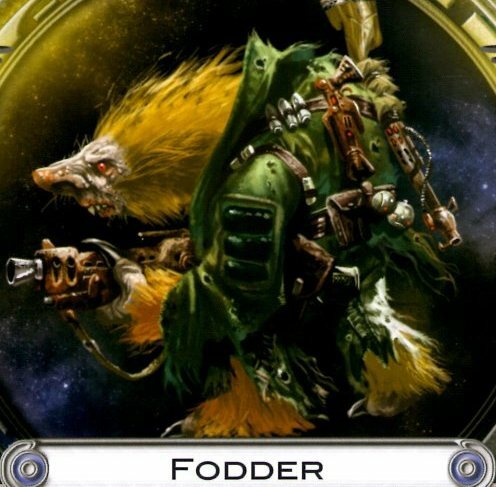 The Fodder, whose real name is the Fodorr in an act of cosmic humour, are a particularly numerous race. They love to live in great concentrations, on top of one another in circumstances other races would find lacking in privacy and cleanliness – though they more than make up for it in terms of parasites. Fodder breed like rats and have a cultural tendency to be willing to die, in large numbers, to preserve gains for the next generation. Not suicidal, but tending to martyrdom. Their world is a teeming hive, filled with cheap, tower blocks, squalid arcologies and with the planet’s crust teeming with tunnels in which they live.